The Rotorua Branch of Ulysses Motorcycle Club meet at 10:00am each Saturday morning at the Aroma Cafe, cnr Fenton & Pukaki Streets for a yarn and a coffee. 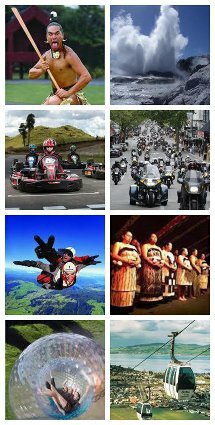 Motorcyclists are always welcome to join Rotorua Branch members. Rotorua Ulysses Monthly Branch meetings are held on the last Sunday of each month at St John Ambulance Hall, Pererika Street, Rotorua at 7:00 pm. Members from other Branches are welcome. We have regular Day Rides, Twi-Light Runs during the summer and Monthly Overnighters.